Bull Will Co., Ltd. was founded in 1994, officially OTC listed for trading in 2003, and is mainly engaged in the production of electronic components and agents. Our company has excellent management and service teams, and operates based on innovation and a professional business philosophy in our pursuit of business growth and business sustainability. BWJC Total area: 8,000 m2. Founded in 2005. Located in Boluo County, Huizhou City, Guangdong Province, China. 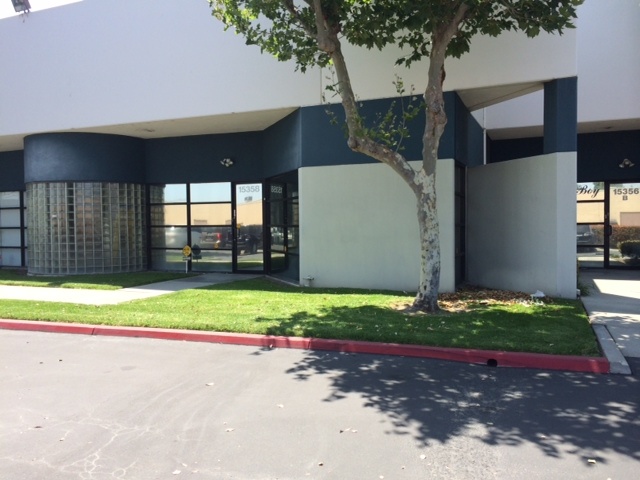 SIGCUS USA in Los Angeles, California Website：http://www.usasigcus.com Founded 2015 and headquartered in California, USA, SIGCUS was formerly started as a service provider in various maintenances for early CRT TV, LCD TV and other consumer electronic products to channel distributors for decades. SIGCUS has built up a deep and great working relationship with partners, and has established a comprehensive maintenance service network. With years of experience and observation, SIGCUS realizes the need for 3B, “The Best Quality, The Best Service and The Best Solution”in the electronic appliance field. This recognition leads to the consensus of active involvement in the television market and the company principle and vision of 3B, The Best Quality, The Best Service, and The Best Solution.